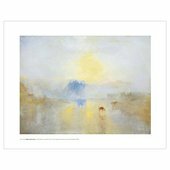 Tate Britain is home to the largest collection of works by Joseph Mallord William Turner (1775–1851). A master of history, landscape and marine painting, he challenged the style of the old masters, trailblazing in technique and subject matter. 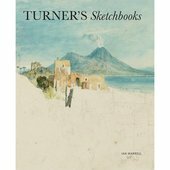 Described as the ‘father of modern art’ by John Ruskin, Turner often shocked his contemporaries with his loose brushwork and vibrant colour palette while portraying the development of the modern world unlike any other artist at the time. It is no wonder that Turner became the most celebrated painter in England and that over one hundred and fifty years later, we celebrate contemporary artists of the same innovating spirit through the aptly named Turner Prize. 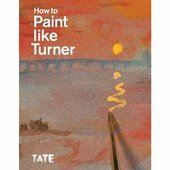 You can discover Turner’s incomparable talent for free in the Clore Gallery. Displaying a selection of our extensive Turner collection, the gallery includes some of his greatest masterpieces such as Self-Portrait, Peace – Burial at Sea and Norham Castle, Sunrise. Learn about what each room has to offer in the drop down menu above. 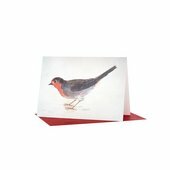 Set of 10 identical Christmas cards featuring J M W Turner's Robin Redbreast. 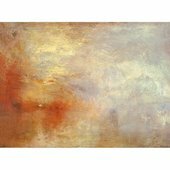 In Turner's atmospheric seascape painting, the sunset is vividly depicted, lighting up the sky in vibrant reds, yellows and oranges, reflected across the hazy water. This is work is part of a pair depicting the rise and fall of the Carthage empire.